A motorcyclist was seriously injured and his passenger died after they collided with a car in New York City on Sunday night. The accident occurred in Howard Beach, Queens, around 9:00 pm. The 28 old driver and a 33 year old passenger were riding their motorcycle on 162nd Street. 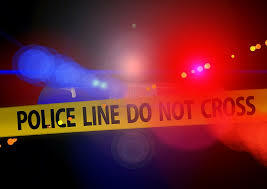 As they were crossing the intersection of 162nd Street and Cross Bay Boulevard they collided with a car making a left turn from Cross Bay Boulevard onto 162nd Street. The car was driven by a 19 year old woman who was transporting two passengers. A man died in a motorcycle accident in New York City early Saturday morning. 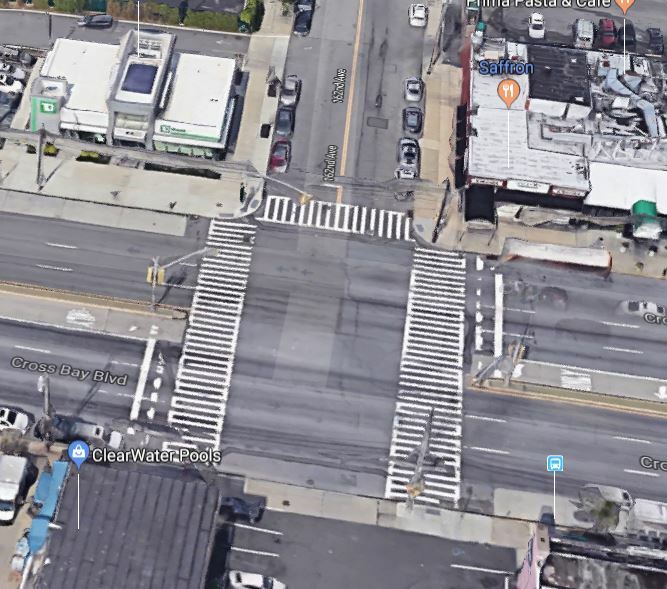 Around 4:30 am, 45 year old Angel Cotto was riding his motorcycle on Gate Avenue in Ridgewood, Queens when he blew a stop sign and crashed into a car driven by a 75 year old driver. The impact was so strong that the motorcyclist was ejected from his bike and landed on the street. He was seriously injured but still alive when the emergency team arrived. He was rushed to the hospital where he died. Among all road users in New York City, motorcyclists are at a disproportionate risk of death. According to a previous study by the NYC DOT, while motorcycles account for only 2% of all registered vehicles in New York City, they account for 14% of traffic fatalities. The fatal crash rate for motorcyclists in New York City is nearly twice the rate recorded for New York State motorcyclists. Fatal motorcycle accidents often occur to young riders: 56 % are under the age of 35 and nearly 100% of them are male. Most accidents occur during the summer especially during the afternoon or the evening hours and involved another vehicle. Sadly NYC motorcycle accidents are always increasing when the warm days come back in the city. Over the last few days two people died in two separate motorcycle accidents in New York City. A man died in a motorcycle accident in New York City last Friday. 26 year old Michael Ramnath from the Bronx was riding his bike north on the Cross Island Parkway in Queens when the accident occurred. According to the NY Daily News, the motorcyclist was attempting to switch lanes when he struck a car. He then hit the guardrail and got ejected from his motorcycle. The young man was transported to the hospital in critical condition. He later died from his injuries. The driver of the car stayed at the scene of the accident and wasn’t charged. Another motorcyclist was in critical condition after he hit a pothole in Bedford-Stuyvesant, Brooklyn. The biker was riding South on Marcus Garvey Boulevard. As he was approaching Kosciuszko Street he hit a pothole and got ejected from his motorcycle. he was transported to the hospital in critical condition. It is obviously extremely dangerous to ride in The City. 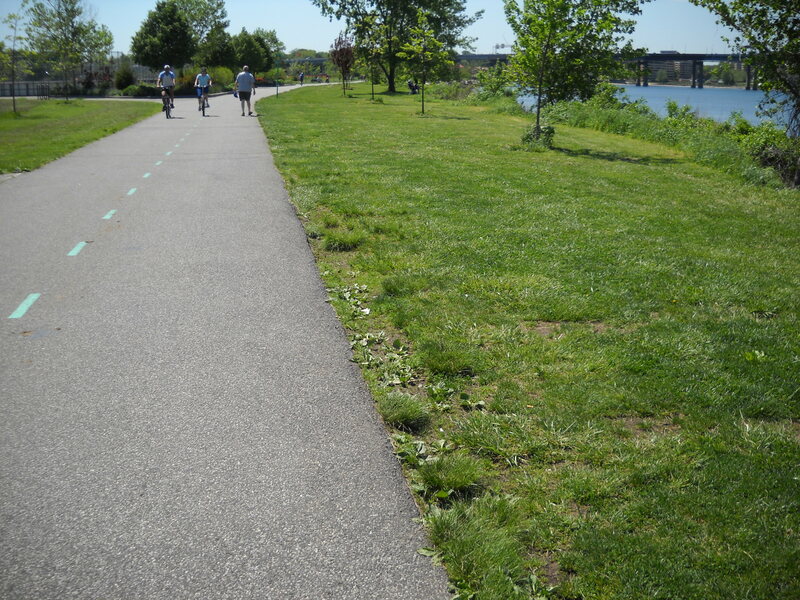 One has to deal with numerous roadway defects as well as drivers who are not alert to motorcycles. If you must ride keep within the speed limit, don’t expect drivers to yield and always be on the lookout for potholes and improperly laid metal plates, among other hazardous roadway conditions. A man died in a NYC motorcycle accident yesterday night. 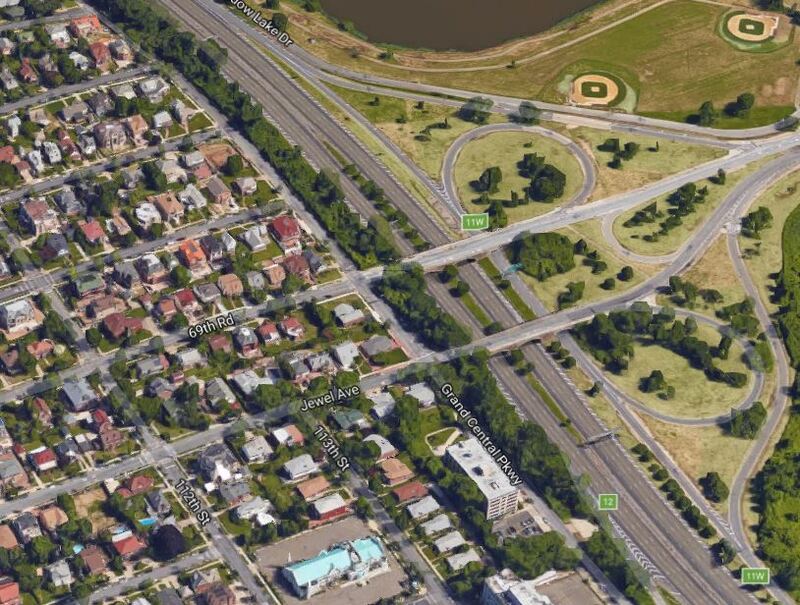 According to the NYPD the 28 year old motorcyclist was speeding on Grand Central Parkway, weaving in and out of traffic. As he was traveling in the right center lane he crashed into the back of a SUV. The driver and the passenger of the SUV suffered neck and back injuries and were transported to the hospital. The motorcyclist was also taken to the hospital but he couldn’t be saved.